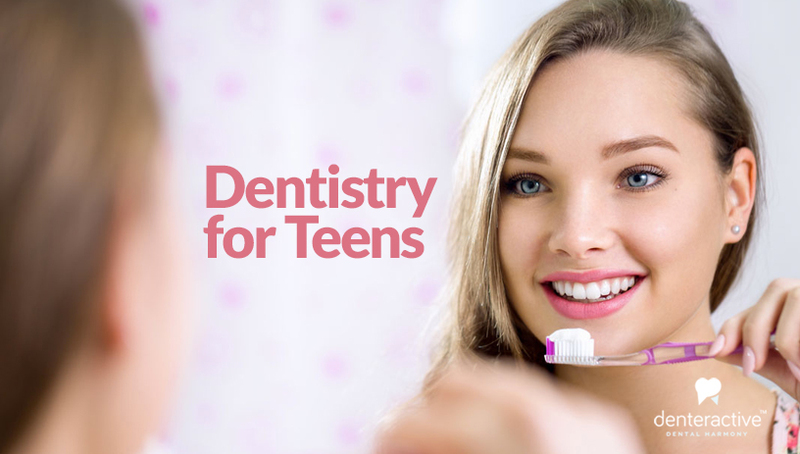 The teenage years are crucial for developing good dental habits. They are conscious about how they look and whether their teeth are crooked. They are exposed to endless advertising and peer pressure to eat junk food and drink sodas that will lead to cavities and gum disease if unchecked. They’re busy with homework and after school activities that make them so tired it’s easy not to brush or floss adequately. As parents, you have a big stake in how these challenges are managed to avoid big dental bills and set them on a path to lifelong good oral health. Ideally, a pediatric dentist should do an exam in early childhood to see how the teeth and jaw are developing, but by the preteen years it’s essential to get an assessment. 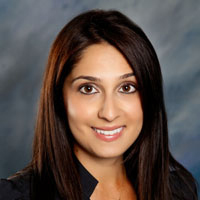 Orthodontists are specialists in straightening teeth and many kids have cases that require their advanced training, but new technology can provide relatively short and painless solutions.General dentists should refer complex cases to an orthodontist from the start so they can work together to provide the patient with the best results. Dr. Tabata uses computer programs to design a precise and comfortable fit for each patient. Orthodontists can create self-ligating braces, which are placed behind teeth to make them virtually invisible. The Invisalign brand is another option, a series of removable, customized, and transparent trays to move teeth in small increments. The dentist also needs to do follow-up to be sure retainers are worn long enough after the braces are removed, otherwise the teeth may return to their original positions. There are other teen issues that a primary dentist, pediatric specialist or orthodontist may need to address, such as diet, tongue piercing, and the need for customized mouth guards for sports. Denteractive allows you to search for a local dentist who can address your teen’s needs and communicate by video or text to ask questions and schedule an appointment.